Lean Arrinera Hussarya Car - The Ultimate Polish Supercar! Lean Arrinera Hussarya Car – The Ultimate Polish Supercar! 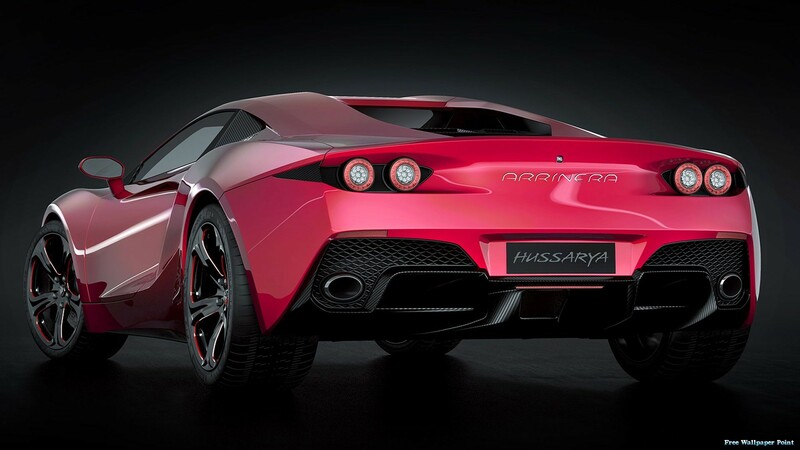 Poland based automotive firm Arrinera automotive has recently released the first pictures of its production ready supercar Hussarya. 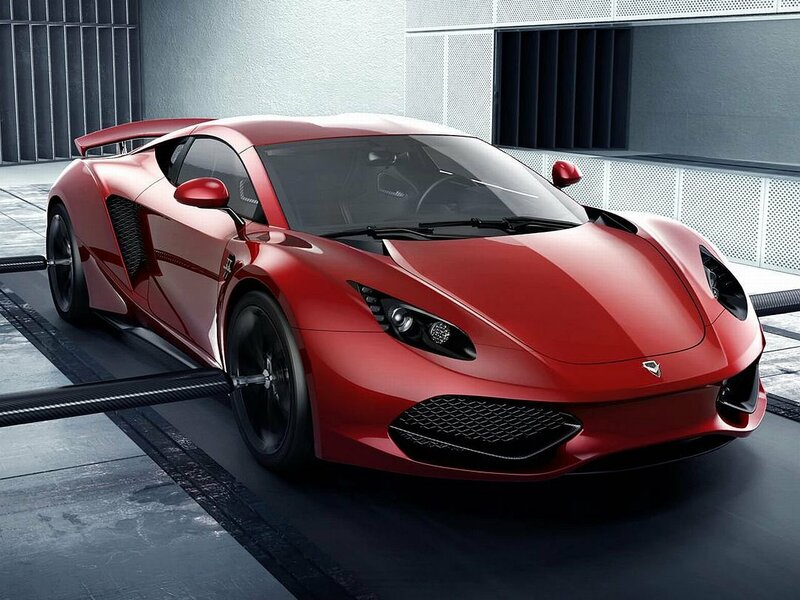 If the name appears familiar to you for some wrong reason, it is because of the allegations on the original design of the supercar of being a replica of Lamborghini Gallardo. 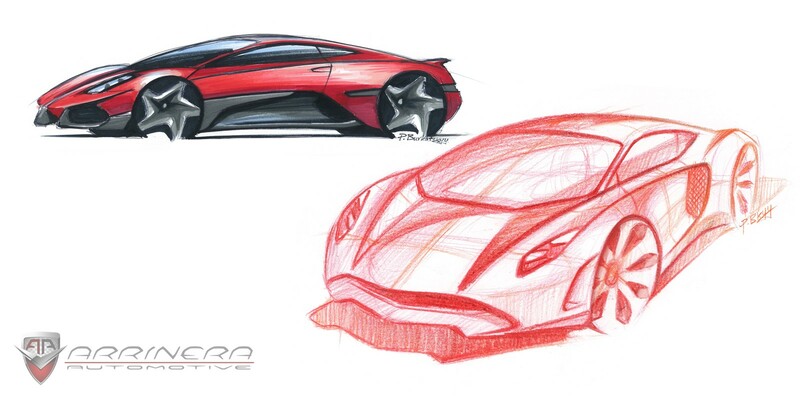 However, the automotive start-up Arrinera Hussarya Car was quick with rebuttals clarifying that the production version will have a different design which it indeed has. The to-be-commercialized version of the car has seen a lot of evolution; kudos to its designer Pavlo Burkatskyy whose untiring efforts of collaboration with the engineering team resulted in an attractive yet functional design of the vehicle. 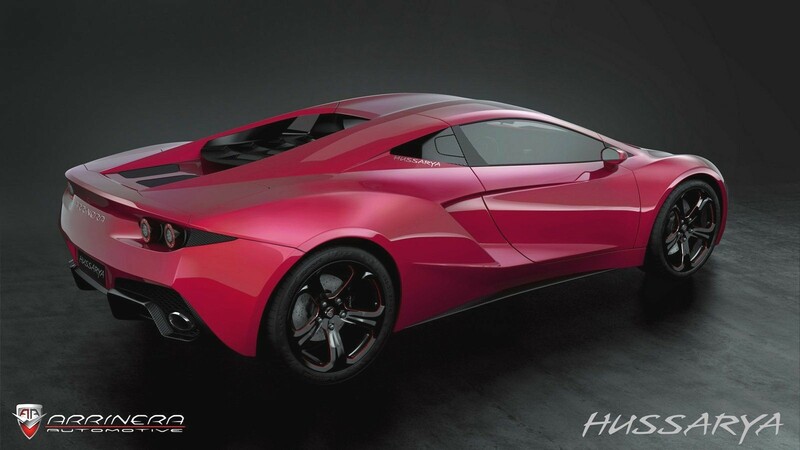 The design of the vehicle is impressive but that seems to be so due to its similarity with Ferrari and Lamborghini which have already caught the attention of car enthusiasts. There is no denial that the car looks really beautiful with a number of aggressive scoops and vents, but the execution of the design is yet to be seen. It is hoped that the final product will not only look good but also be an entertainer in terms of performance and reliability. It is a well known fact that supercars have generally had problem with this aspect. The Arrinera Hussarya Car will be run by a potent V8 6.2 liter engine which will provide a power output of 650 bhp and a torque of 604 lb-ft. The engine will be sourced by General Motors. This high power will be transmitted to the rear axle through an automated manual gearbox which will have paddle shifters from the Italian firm CIMA. The preliminary tests have revealed an acceleration of 0 to 60 mph (0-96 kph) in merely 3.2 seconds. It also covered a quarter mile in just 11 seconds and subsequently hit the top speed of 211 mph or 340 kph during tests. Arrinera mentions that the Arrinera Hussarya Car will have a unique aerodynamic design and will be light in weight. The interiors will be made of high quality leather and composite materials. The cabin will be stuffed with several other luxuries besides audio system and air conditioner. A thermal camera to monitor the front of the car will be made optional. Hussarya has a chassis of high strength steel and the body panels are made up of composite materials. 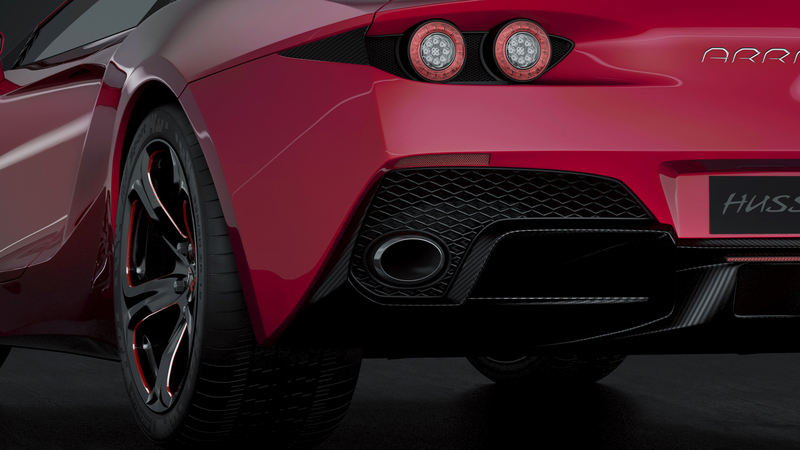 The company also allows a choice of opting for Kevlar or carbon fiber for body panels. The chassis has been tuned by the English supercar genius Lee Noble, the founder of the brand ��Noble`. Noble was once in the same position as Arrinera but has since then carved a niche for itself in the world of supercars. However, the fact that the chassis comes from Poland is not a tempting one. No offence meant but Poland is not yet known for supercars as compared to Italy or the UK. 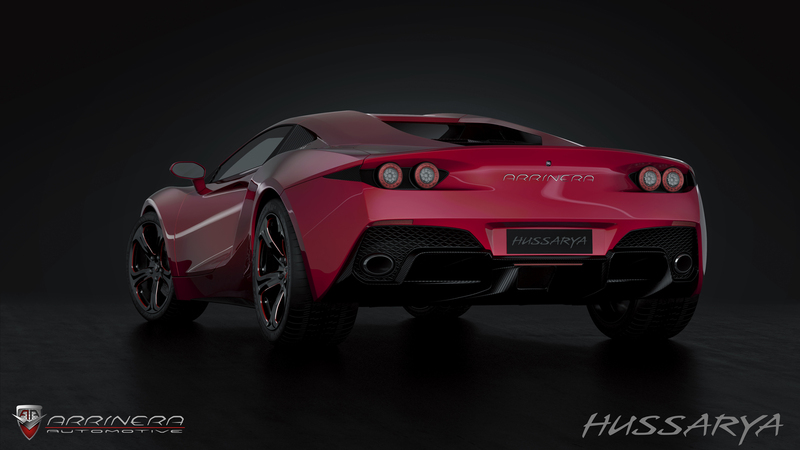 The dimensions of the Arrinera Hussarya Car will be 4450 mm in length by 2056 mm in width. The height of the car will be 1190 mm. It will have 19 inch wheels along with 350 mm brakes and an independent suspension system. The company targets a curb weight of 2900 lbs or 1315 kg. 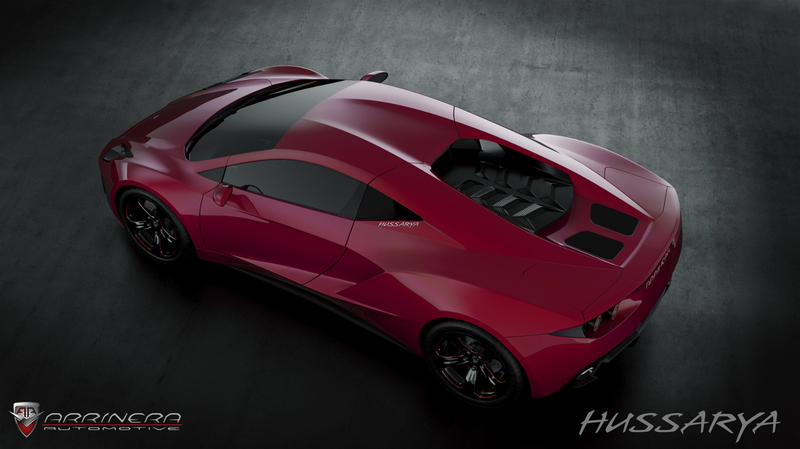 The supercar will be available with a night vision kit, a carbon fiber trim and a track package. When the company launched the concept years ago, the starting price of the production version was expected to be 160,000 USD which is now expected to go several notches high due to a number of improvements made since the launch of the concept. The production is yet to begin in the months that follow and the company aims at assembling approximately one hundred units every year. Such a quantum of production appears to be a little more optimistic considering the fact that there is no predecessor of the car by the same company. It stands for a fact that supercar enthusiasts do look for a car with pedigree before making a decision. When it was first unveiled in 2012, its front and sides confused casual observers which led to an improvement in design. 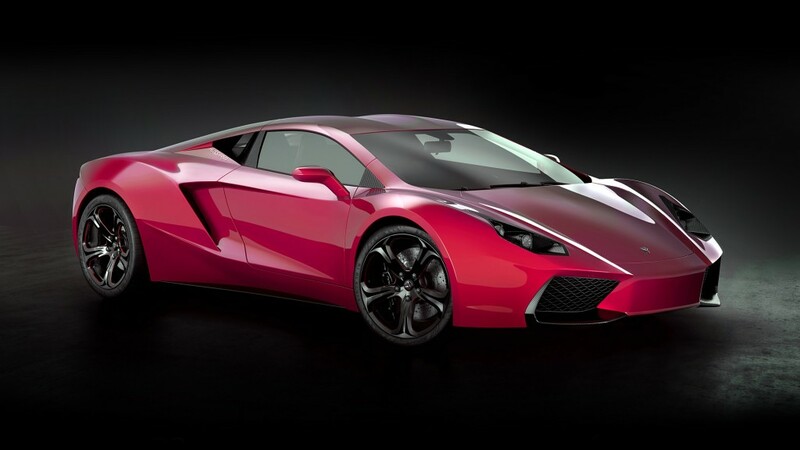 Overall the supercar appears to be a promising one keeping in view that it is their first shot at supercar manufacturing. Only time will tell how good or bad this supercar startup fares in the showrooms. If that wasn’t enough, try this!